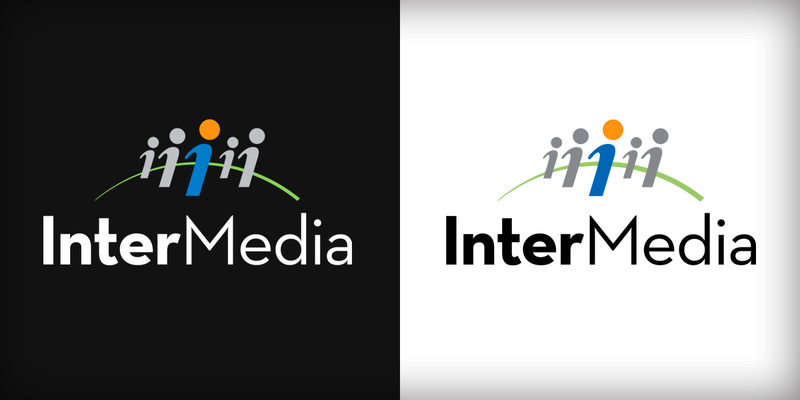 InterMedia provides international development agencies, philanthropic foundations, media organizations, and government agencies with strategic research and evaluation. Their on-the-ground data collection and verification fuels the insight and analysis they deliver in helping their clients understand the impact of their policies and programs. The logo we created speaks to their global reach, their meaningful interactions with local populations, and the important information they uncover.